In less than a month, four of ZPB’s bravest (and most foolhardy) will brace the cold for a 10k Winter Run to raise money for The Little Things, a student-led charity that provides vital medical equipment to underfunded hospitals in developing countries. We would appreciate your support. 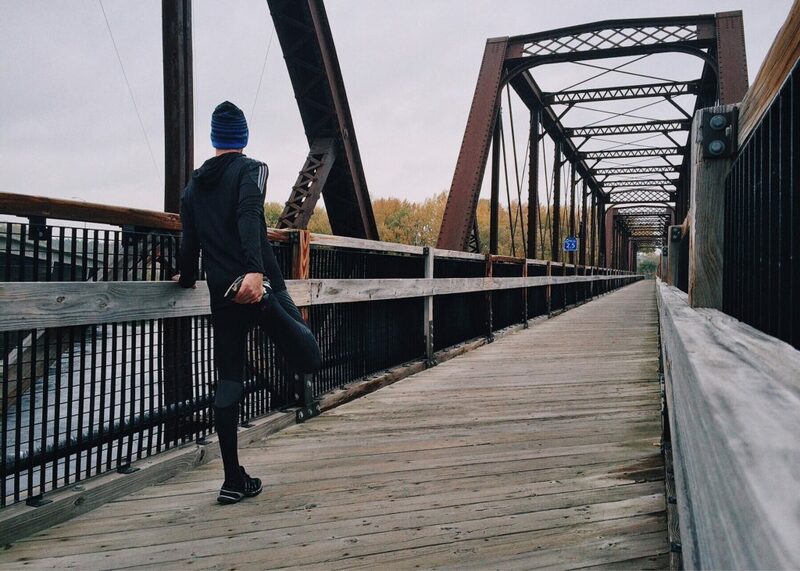 Here, our runners share their tips for exercising outdoors in the cold winter months. 1. Do it regularly, but don’t overdo it! We’ve all been there, the New Year’s resolution to be more active, lose weight and be #bodygoals… but avoid the temptation of going all out on the first day. Going for a run puts a lot of stress on your body, especially in winter, as during the festive season most people switch to a more sedentary lifestyle that heavily features sweet treats and alcohol. To avoid injuries, build up a habit by starting out doing 20 mins a couple of times a week. As strange as it sounds, doing exercises other than running can help you become a better runner. Cycling, rowing or just walking will help you build stamina, and yoga and swimming are great for warm-ups and post-run recovery. Although maybe don’t go for a cold run with wet hair… Speaking of which…. The NHS recommends starting your run with a fast walk or a light jog and gradually increasing the pace until you reach the speed you want to maintain about 10 minutes into the run. When the run comes to an end, gradually reduce the speed and end the run with a brisk walk, and don’t forget to stretch somewhere warm. You also might be less keen to drink water when it’s cold, but it’s still important to stay hydrated. If cold water feels like too much, you could finish the run with a cup of tea or coffee (or reward your efforts with a hot chocolate…).